We are NICEIC Approved Electrical Contractors for all your design and installation requirements: Power, Led Lighting, Smart Mood Lighting, Heating Controls , WiFi Networks, CCTV, Intruder Alarms, Audio Visual Systems. 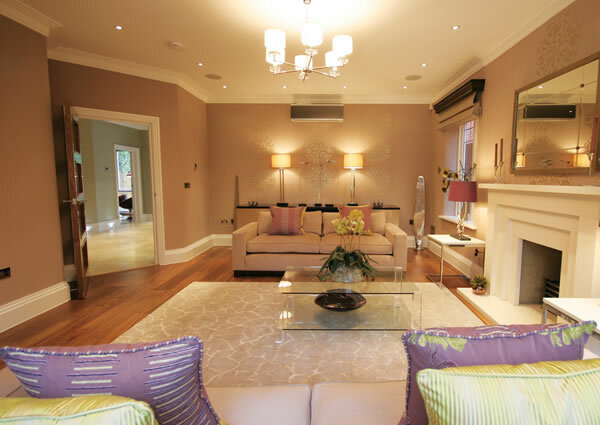 High quality electrical installations for over 20 years to builders - developers and private clients. 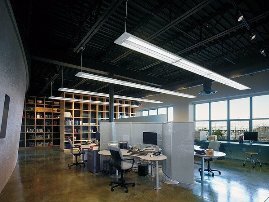 We provide design and installation service for commercial applications, Power, Lighting, 3 Phase. Offices, Workshops, Shops, Restaurants. 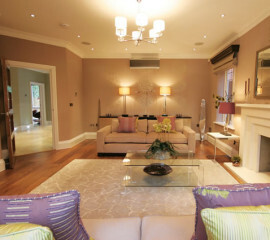 My-SmartHome.co.uk is a trading name of JRH Electrical Ltd, 13 Summerleys, Edlesborough, Beds, LU6 2HR. Telephone 01525 221717. Company Reg No. 6631863.